Bacardi Ginger is a “golden rum infused with ginger flavours” and has been created to respond to “demand for flavoured spirits”. 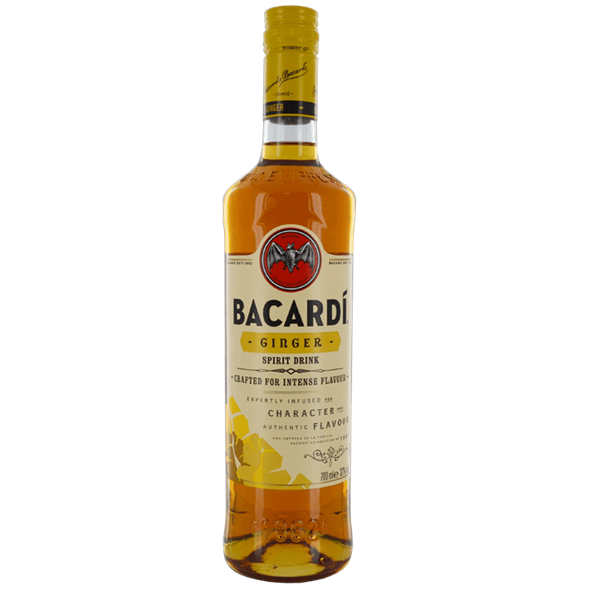 Bacardi predicts that flavoured spirits “will be the next big trend” for the rum category. Described as having a “sweet and spicy taste”, the expression is recommended served with cola or lemonade.